Homeopathy targets the underlying cause rather than the symptoms themselves. The symptoms are the bodies way of expressing itself. 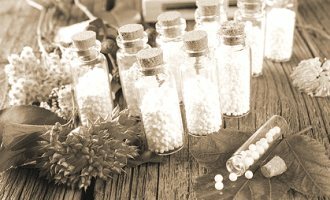 Homeopathic medicines are highly diluted substances given mainly in tablet form with the aim of triggering the body's natural system of healing. 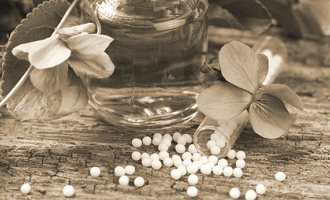 For research on Homeopathic medicines please refer to www.homeopathy-soh.org and click on research. During a consultation, I will want to know precise details of your current illness, but will also wish to understand other aspects such as past medical history, diet, lifestyle and personality. I do not believe in the one size fits all approach and working with the individual is the key to their healing journey. Follow up appointments will depend on the nature of the complaint. Usually a 4/6 week period is sought. How often you need to return will be dependent on the individual. What about seeing my doctor? It is recommended that you maintain your relationship with your GP or specialist. 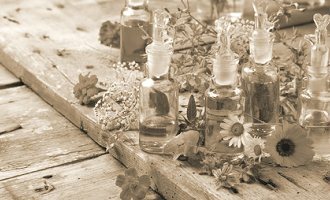 When necessary Homeopathy may be used alongside conventional approaches. It is not recommended to suddenly stop any medications without discussing with your doctor first as it can be dangerous. Some people visit my practice with no specific illness, but complaining of perhaps a number of minor but unpleasant symptoms. Conditions such as the following are the norm in every day practice: Allergies, arthritis, anxiety, asthma, autism, candida, celiac, crohn's, candida, chronic fatigue, constipation, depression, diabetes, dental toxicity, headaches, hormonal problems, migraines, skin disorders, IBS, M.E, insomnia, coughs and colds, travel sickness and more.